The Nissan Versa Note has been sold in the states since 2013. Prior to that, it was just called the Versa Hatchback. The Nissan Versa sedan is actually America's cheapest car, even less than the hatchback Note. 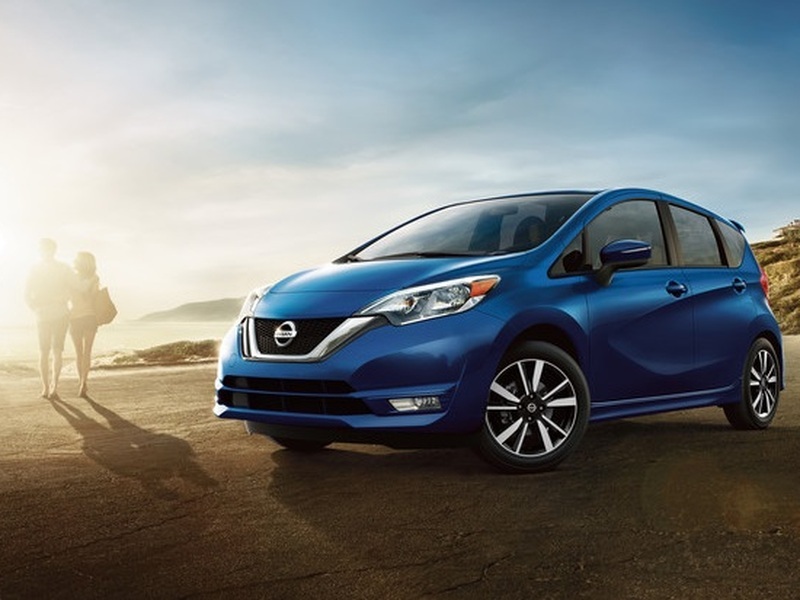 Oddly, Nissan provides no reason for canceling the Versa Note. Nissan just announced that it will no longer sell the little Versa Note after the 2019 model year. The diminutive hatchback is actually one of the better-looking subcompacts out there, so we're a bit sad to see it go away. Instead, the brand is going to reveal a redesigned Versa sedan (praise the car gods), which is great news because it's just so damned hideous. If it looks anything like the current Versa, we'd want them to kill off the sedan instead of the hatchback. The Versa Note's racy styling even give it a hot hatch flavor (without the speed). What baffles us is the fact that Nissan hasn't given a reason for killing just the five-door hatch rather than the entire line that would include the sedan, as well. Sales of the Versa and Versa Note together have dropped 29% from 2018. Crossovers, of course, are the hot sellers, and the Rogue and Rogue Sport are the standouts. Both the Versa ($12,360 base MSRP) and Versa Note ($15,650 base MSRP) are very affordable, with the sedan boasting the position as the cheapest car sold in America. Dollar-for-dollar, the Versa Note's interior was one of Nissan's better ones. The worst part is that the Note is far better styled than the Versa sedan. Both the interior and exterior of the Note seem more upscale. The Note's steering wheel, center stack, and seats all have a sportier appearance, and the body of the Note looks like someone actually paid attention to it with its aggressive fascia and sculpting in the doors and creases in all the right places. Let's hope the new Versa sedan inherits some of the Note's looks. How the hideous Versa sedan managed to escape the chopping block remains a mystery. The new Versa sedan will actually be revealed this week at the Tortuga Music Festival on Friday, April 12 in Ft. Lauderdale, Florida. If it looks anything like the Note or even the new and rather attractive Altima, that will be good news, indeed.